Sheffield Town Hall and Sheffield City centre will always have a firm place in my heart after spending 4 years of my younger days studying at Sheffield Hallam University. 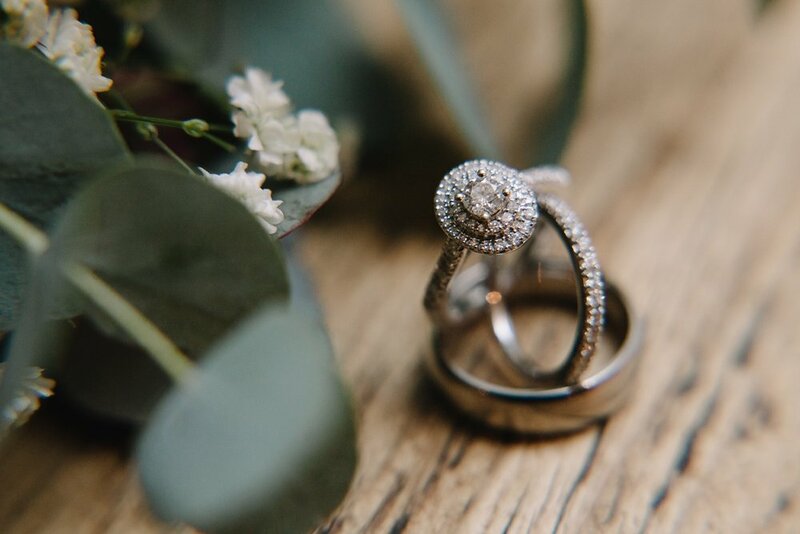 Such a bright, vibrant and creative city it goes without saying that it’s the perfect place to have a chilled out city centre wedding, and I think anyone who is a snooker and music fan, this post will be right up your street. 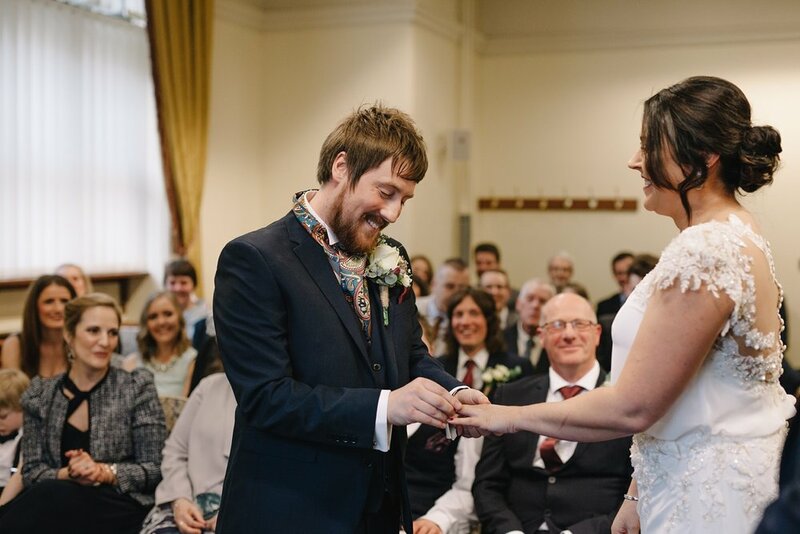 It was always clear with Rob and Claire that their main priority for their big day was to have everyone smiling as much as possible and to ditch the traditional for a day that truly reflected their love for all things fun. The wedding ceremony itself was held in Sheffield Town Hall right in the heart of Sheffield City Centre during Snooker week. To some the snooker growds may have put them off but for this lovely pair it never once phased them, and were in fact a little star struck when Hazel Irvine popped over during the group shots to say congratulations. After the ceremony we headed off to Couch on Campo Lane to get the party started and to share just one or two embarrassing stories about Rob. The wedding was a real intimate, family affair with it’s fair share of tears and DIY decor. It really does go to show that you honestly don’t need to spend a fortune to have a seriously good time.